Jose Maria Lopez will make his return to the grid from the next race in Marrakesh, replacing Neel Jani at Dragon Racing. 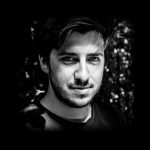 Jani recently announced his departure from the American squad, citing “unforseen circumstances” as the reason for leaving the all-electric series. 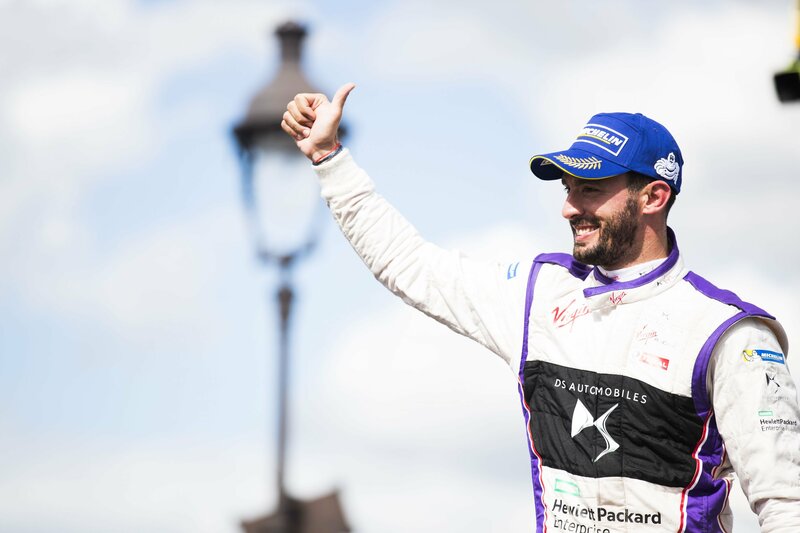 Now Lopez, who competed for DS Virgin Racing in season three and picked up two podiums in his rookie season, will step back into a Formula E cockpit and line up alongside Jerome d’Ambrosio for the rest of the season. The Argentinian is no stranger to the Circuit International Automobile Moulay El Hassan, having competed there multiple times in his title-winning World Touring Car Championship campaigns and picked up three victories. 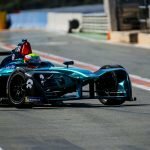 In addition, Marrakesh was the site of the 34-year-old’s first points finish in Formula E.
“This is an exciting opportunity for me and I’m looking forward to the challenge of Formula E in season four with Dragon,” said Lopez. Jay Penske, Team Principal and Team Owner at Dragon Racing, is confident that his new driver’s experience of the all-electric category will benefit the team. Jani will now turn his attention to his upcoming World Endurance Championship season with Rebellion.